French is the mother tongue of around 7.3 million Canadians – that’s 22 per cent of the population. It also happens to be the official language of the International Red Cross, one of the two official languages at the Olympic Games, and a major language in the worlds of technology and business. With French being such an important part of Canadian culture, it’s no wonder that common French phases slip their way into everyday conversation in the English language. Let’s take a close look at five French expressions you’ve probably used countless times in everyday conversation. Déjà vu – You know that strong sensation of having already experienced something that has just happened in the present ? The French refer to this feeling of ‘precognition’ as déjà vu, but it’s also a popular expression in English vocabulary that most of use to describe this uncanny sensation. Hors d’œuvre – Also given the moniker of a starter or appetizer, hors d’œuvres are small nibblies served before a meal at cocktail or dinner parties. They can be hot, cold, fancy or simple, and there are endless varieties to choose from. Fun fact : traditionally, hors d’oeuvres were served between courses. Rendez-vous – Have you made plans to meet someone at a specific time and place ? The French refer to this encounter as a rendez-vous. Bon voyage – This is a popular expression often used to express good wishes to someone about to go on a journey. As someone heads for their cruise, you might say “Bon voyage” to them as they head on their way. Since it was established in 1995, the Conseil scolaire francophone de la Colombie-Britannique (SD 93) has been providing educational programs and services promoting the comprehensive development and cultural identity of the province’s Francophone students. 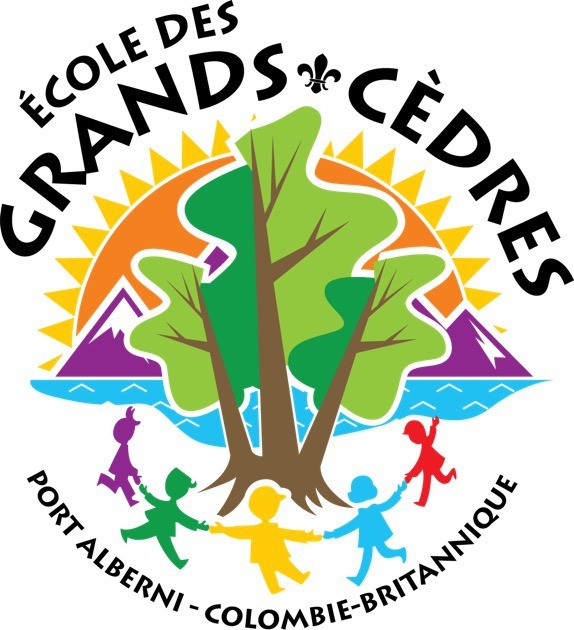 A partner in the advancement of the Francophone community in British Columbia, the CSF now has more than 5,500 students attending 37 schools – including 24 homogeneous French-language schools – and serves around 100 communities throughout the province.